We have not smart solution for keeping often used object just in a hand stretch reach - glasses, cards, parking tickets etc. The Sunglasses/Cards holder shares the same bracket, as the Fresh Air Vent and is best addition to the Air Vent kit. Doesnt distract the drivers view, as the objects are just behind the rear view mirror. 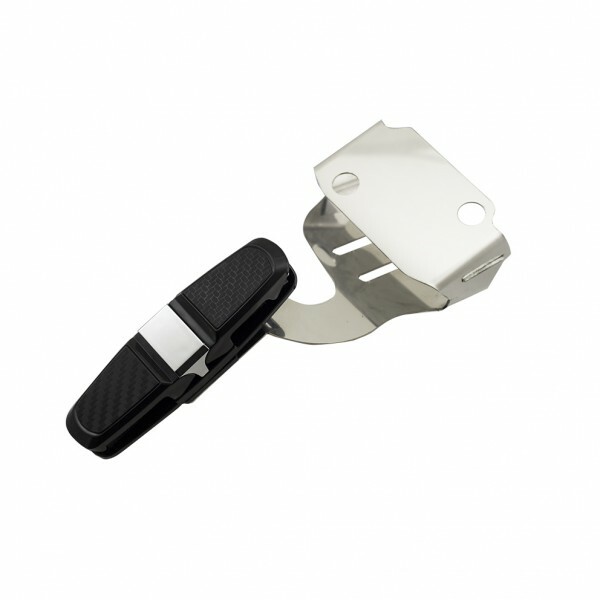 Installs similar to the Fresh Air Vent with a click to a premounted bracket under the rear view mirror holder. Attaches/removes in a second.